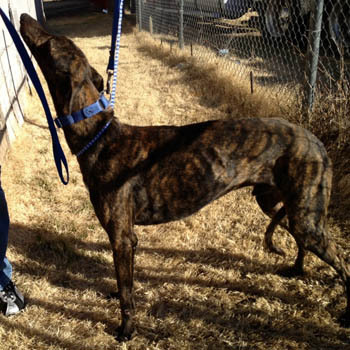 Walker is a dark brindle male who was found as a stray near Amarillo. He is believed to be between 2 and 4 years old. He was treated for the tick-borne disease Ehrlichia Canis and his PCR test has come back negative! He is ready to walk right into a forever home. 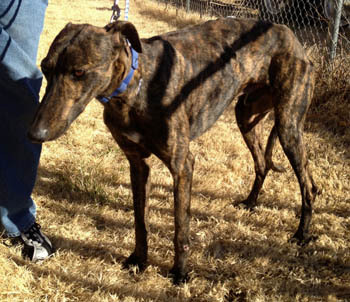 Walker has passed an initial cat test, and gets along well with other dogs.